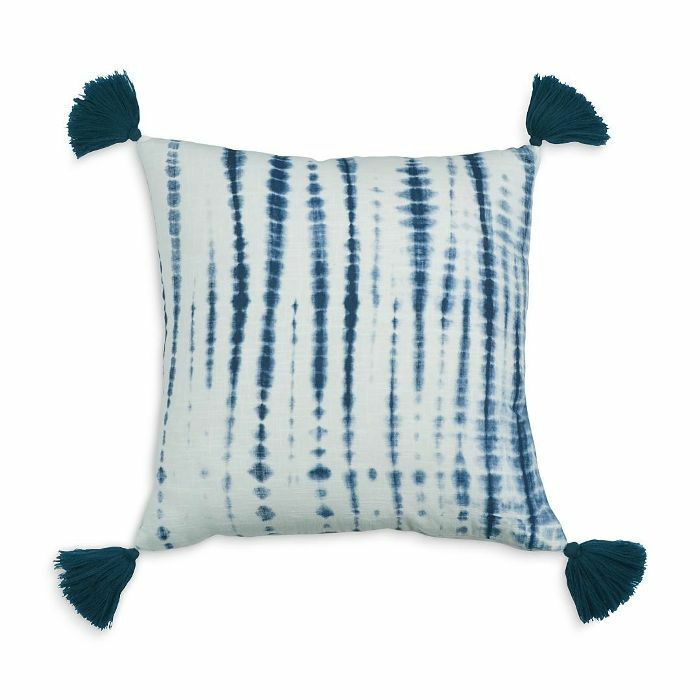 Home décor trends come and go, but shibori accessories never seem to fade out of style. 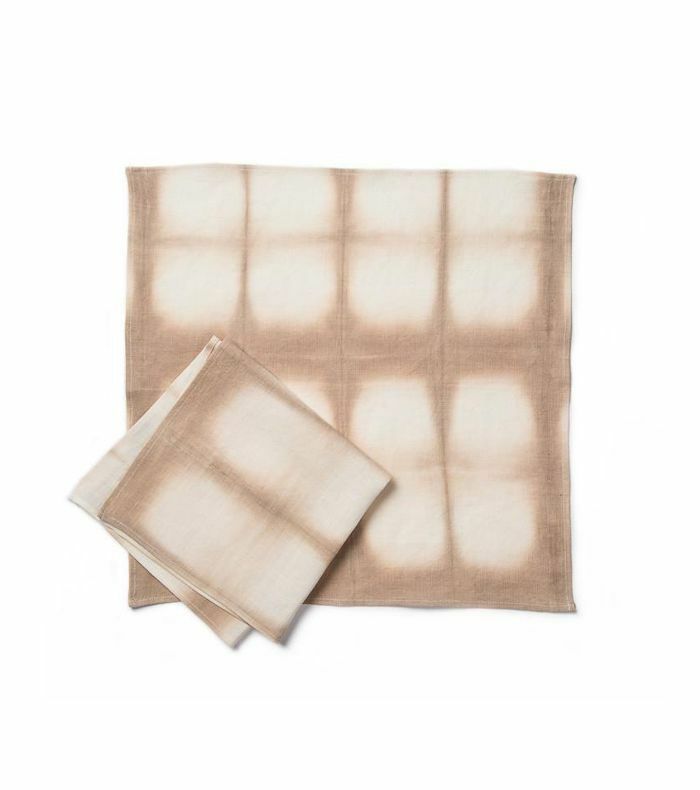 "I think people are drawn to this hand done, painterly process in the digital world," explains Rebecca Atwood, a designer and artist who employs the dyeing process when making throw pillows and napkins for her label. "There's something magical about the process, and it comes through in the final design. It's also pretty classic." 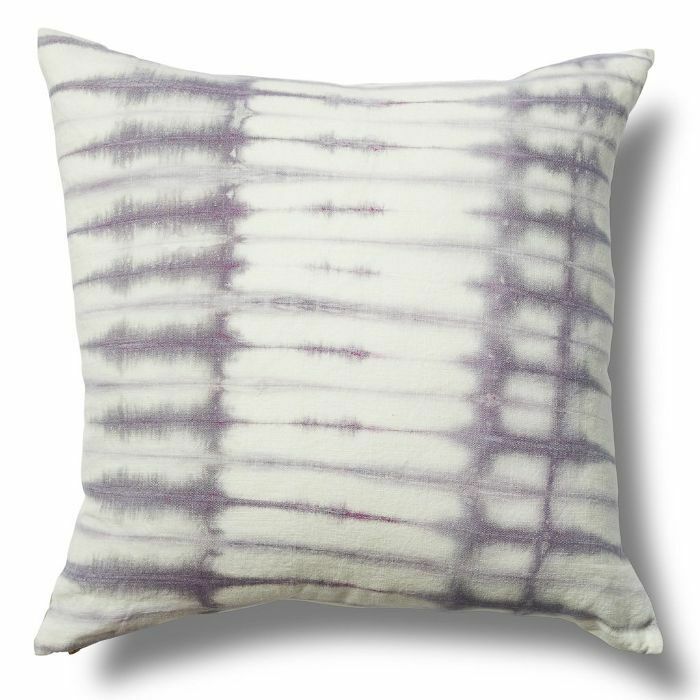 Shibori is a resist dyeing technique that originated in eighth-century Japan. 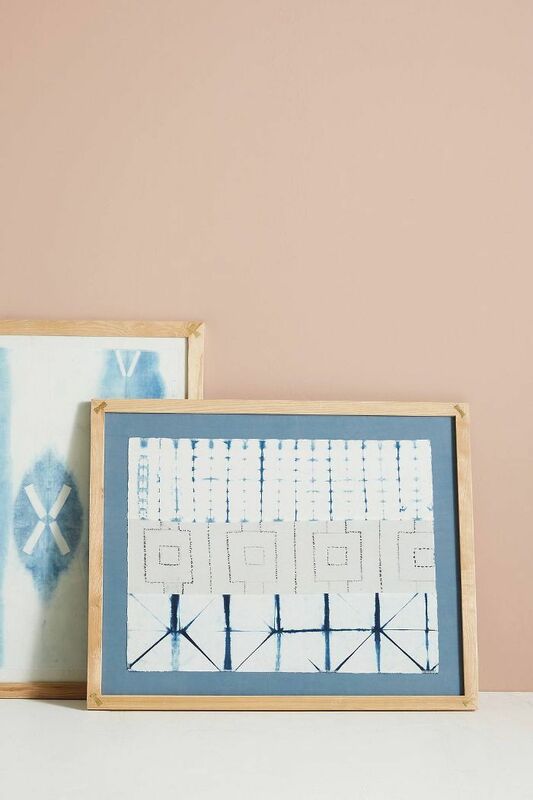 While you can find shibori décor at big retailers like Anthropologie and Target, it's also incredibly easy to do at home. 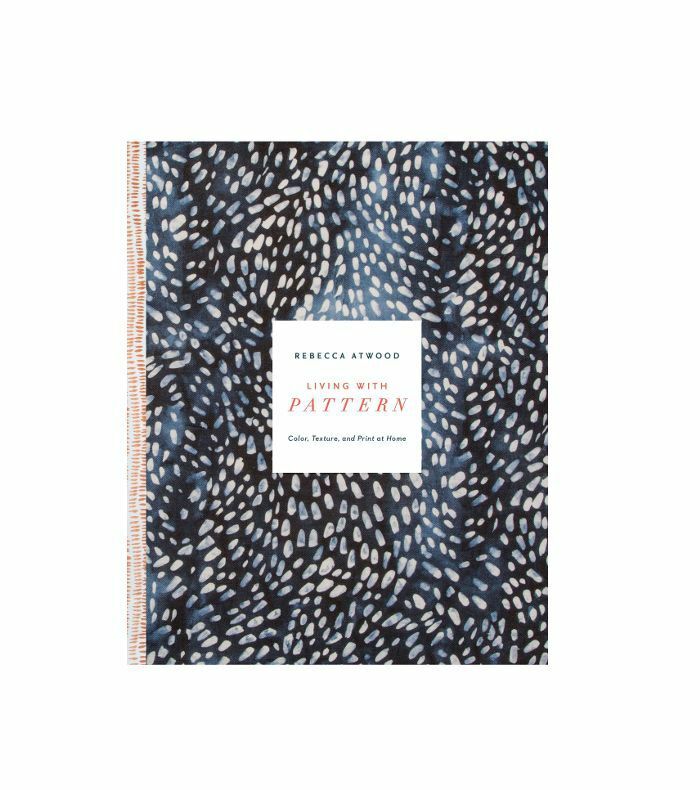 In Atwood's book, Living with Pattern, she offers a step-by-step guide to master the DIY project at home, including how to fold the fabric, mix the dye, and experiment with unique patterns. Here's exactly how it's done. It's important to thoroughly clean, or scour, your fabric prior to dyeing. "It should be scoured with soda ash, which is essentially a very strong detergent," Atwood explains in her book. Put the fabric in a washing machine with one tablespoon of soda ash, and then pour one tablespoon of Synthrapol where the liquid detergent goes. Use the hottest water setting. The way you choose to fold the fabric will create the patterns on the fabric, so experiment during this step. Atwood recommends folding the fabric half lengthwise twice. Then, accordion fold it into a rectangular shape, making sure you fold evenly. Finally, wrap the bundle with rubber bands. "The tighter the rubber bands, the less dye will get underneath," changing the pattern, she explains. Put the bundles in a bowl of water and soak for 10 minutes. Pour the pre-mixed all-purpose dye into a large container and add hot water. Wait five minutes then add one cup of salt dissolved into two cups of hot water. Once the dye bath is mixed, add the damp bundles and stir continuously. Remove the bundles and rinse in cold water until it runs clear. On the last rinse, add a drop of Synthrapol or Rit Color Stay Dye Fixative to ensure the dye doesn't bleed. Unwrap the bundles to reveal your unique, Shibori dyed fabric. That's it! Looking for inspiration? 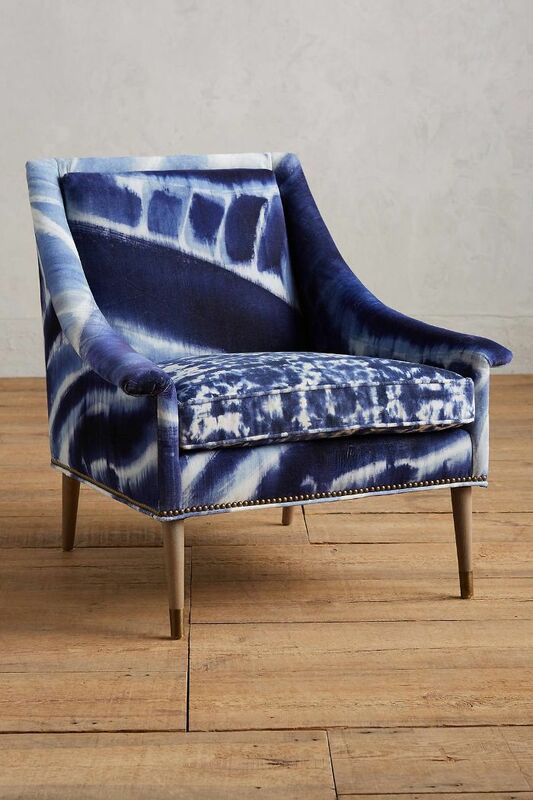 Browse the Shibori décor below. Next up: the coolest DIY planter ideas on Pinterest.